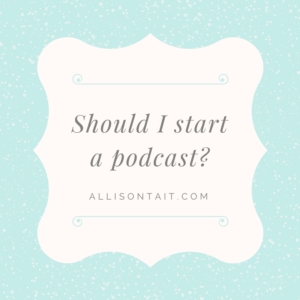 I’m over visiting the wonderful Anne R. Allen today, guest posting all about podcasting. 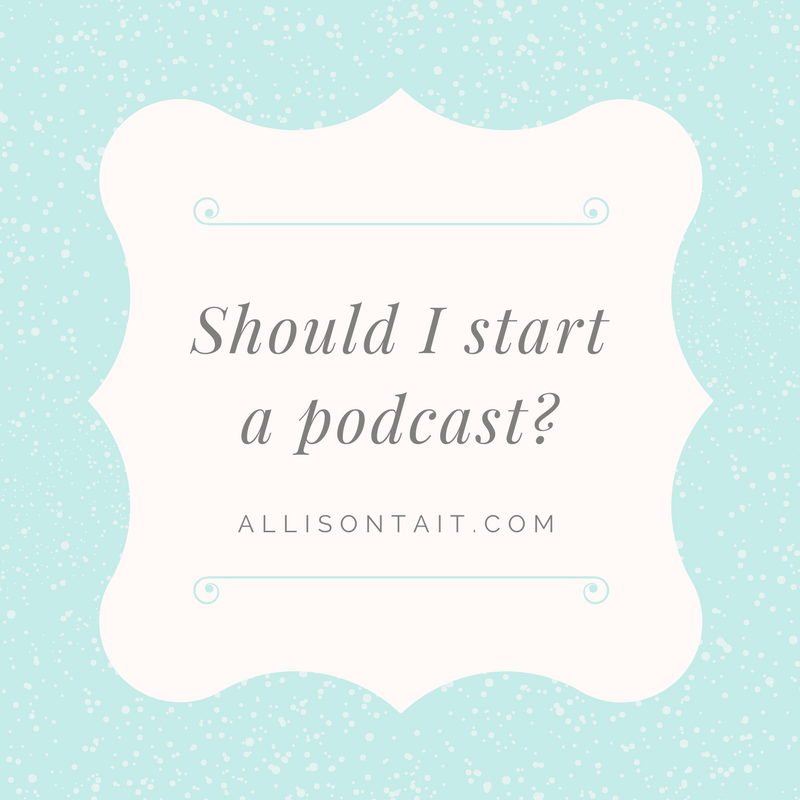 If you’re a writer and you’ve ever wondered what goes on behind the scenes of the So You Want To Be A Writer podcast, whether you should start a podcast, how to go about starting a podcast and, the biggie, whether a podcast will help you sell books, then this post is for you. If you haven’t yet discovered So You Want To Be A Writer, my podcast with the fabulous Valerie Khoo, it’s also for you. There are currently 199 episodes for you to enjoy! And if you’d just like to know more about how a podcast works, then maybe it’s for you, too. 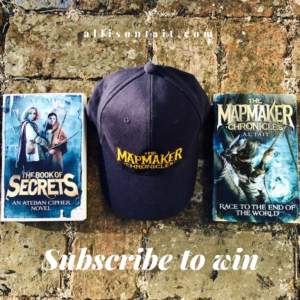 Tomorrow’s newsletter will go out at 7am (AEST) on Tuesday, 12 September, and the giveaway is only open to newsletter subscribers. Subscribe here. 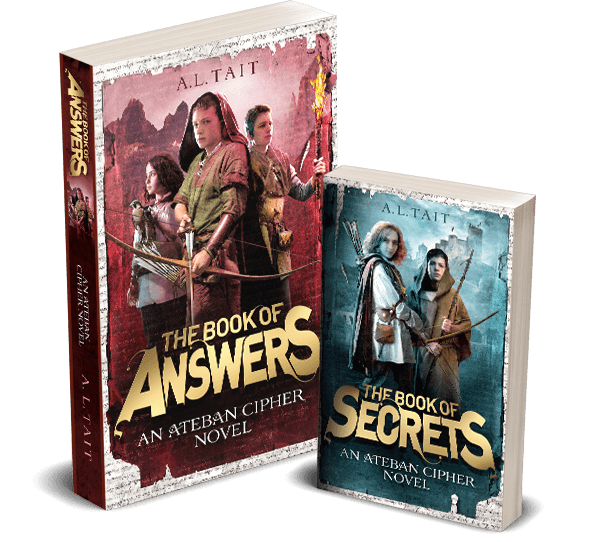 And please forgive me tomorrow for my ‘hooray, it’s publication day for The Book Of Secrets (Ateban Cipher 1)‘ post! 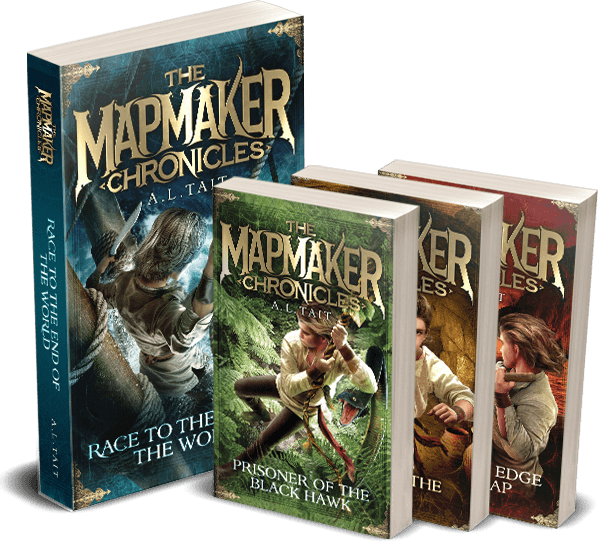 You can pre-order here (and go in the draw to win $1000 worth of books from Booktopia!) or find it in bookshops everywhere from tomorrow.